Home decor products are big hit with buyers in the online marketplace and it's time you moved into this new sales channel. Customers right now are planning interior decorating and you can help them buy the products they need fast and easily, while staying in the comfort of their own home. 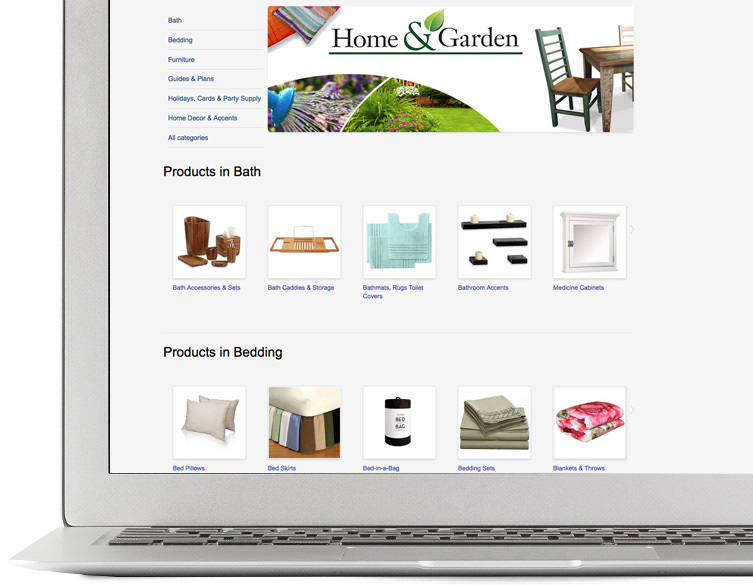 Launch a professional home décor marketplace and open the doors to faster revenue growth. ILance is a complete business marketplace designed to help make life and selling easier as a business owner. 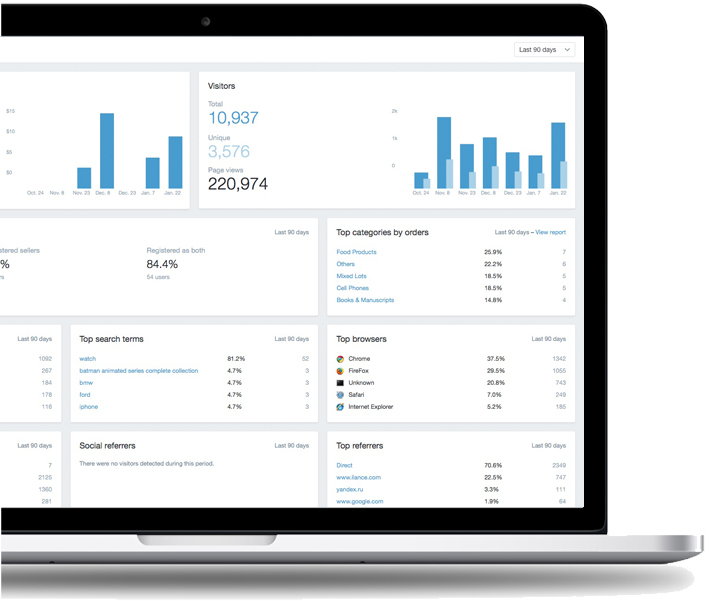 Our advanced marketplace admin panel tracks everything from orders, product inventory and customer behavior and very insightful reports about your online business. When you choose ILance you avoid the road blocks experienced by other online business owners, take full advantage of a pre built and professional marketplace platform.